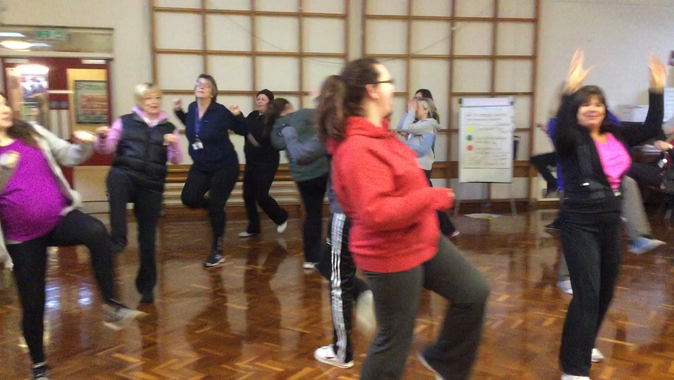 On the 3rd January 2017 all the teaching staff took part in a whole day of Real PE training. We all got actively involved and now look forward to delivering our new scheme to our classes. 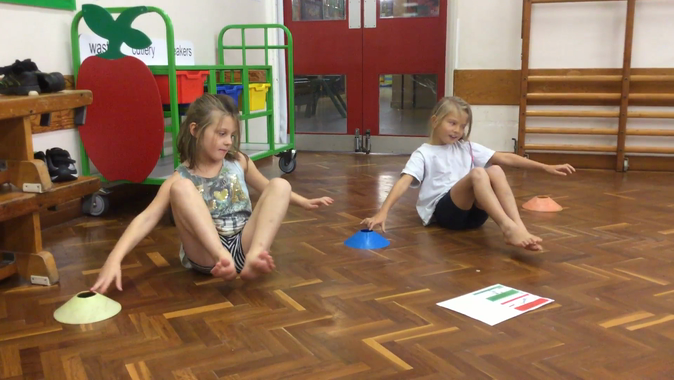 Year 3/4 taking part in their first PE lessons based on Real PE.